Military Intelligence Officer: Imagination vs Real Responsibilities!? loganspace(my) views on one day ban on NDTV? 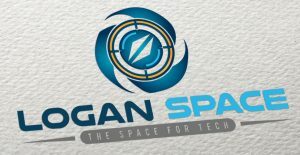 Logan_Space is your news, tech, space and defence wiki website. We provide you with the latest breaking news and videos straight from the tech industry. 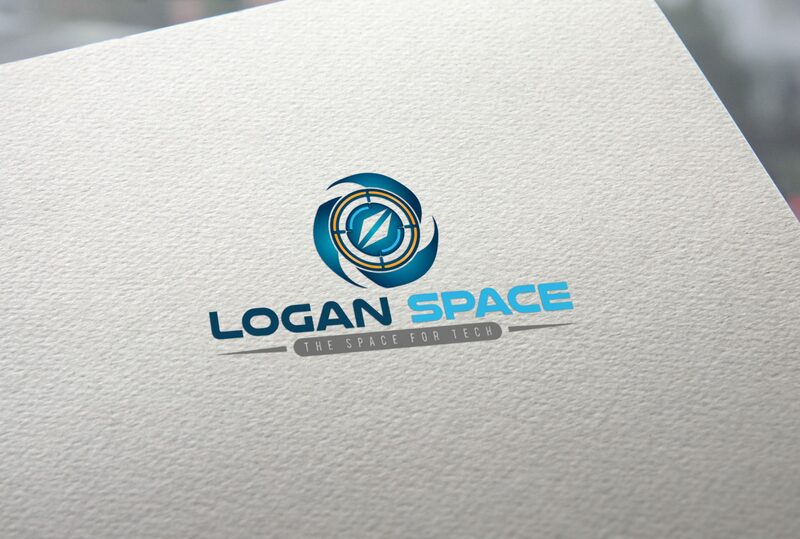 © Logan_Space © 2016 LOGAN SPACE CREATIONS Ltd.